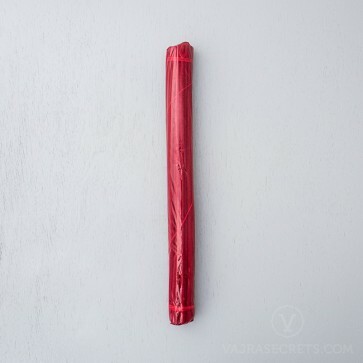 Vajrayogini Incense Sticks have been carefully hand-made to meet the highest standards of quality, following a strict formula found in an ancient traditional text. The principal ingredient is sandalwood which is combined with a variety of other medicinal herbs, oils, resins and spices from the Himalayan mountains. These natural incense sticks are non-toxic, contain no narcotic or habit-forming ingredients, and are environmentally-friendly and completely safe for inhalation. For the best experience, burn in a Tibetan-style long incense burner.